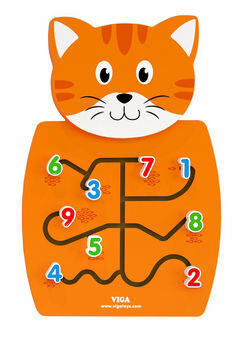 A friendly kitten wall toy in vibrant orange. 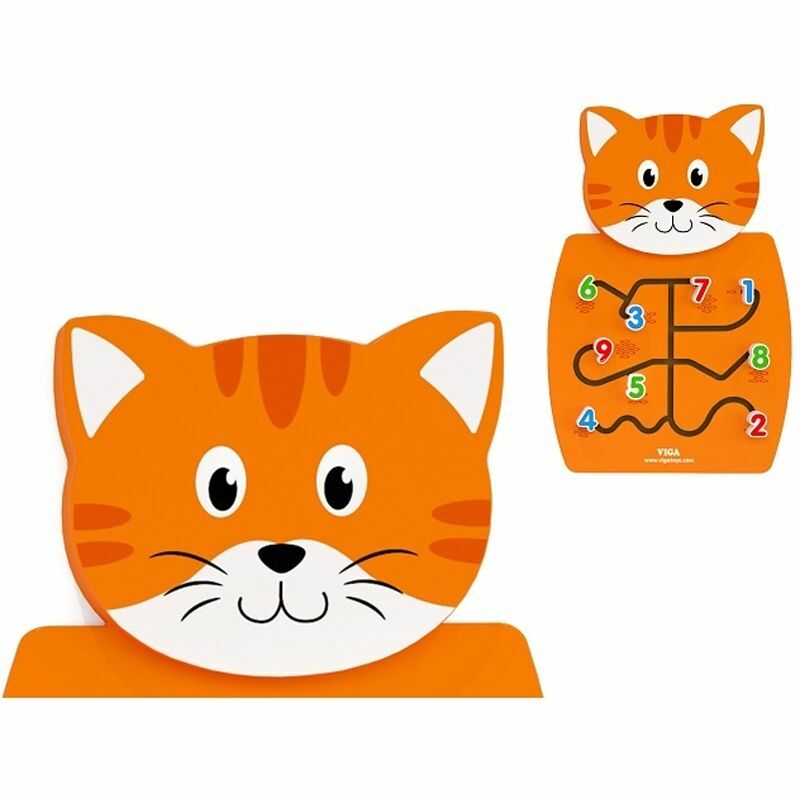 This kitten wants to help teach little ones’ numbers and help with hand-eye co-ordination. Match the numbered blocks to the relative images. The perfect learning toy for nurseries, public children’s areas, waiting areas and the home.